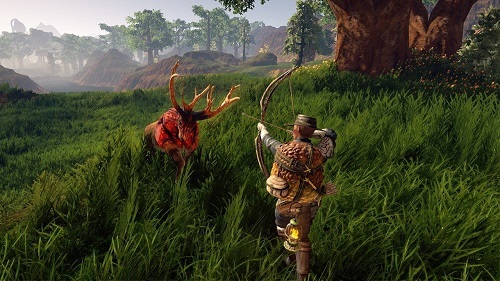 Outward is an open world RPG developed by Nine Dots Studio. Player can play alone or multiplayer with family & friends either in split screen or online. We have added everything we know in Outward review including its story, gameplay, release date, trailers & walkthroughs. 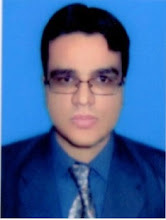 Player is the Chosen One who is destined to defeat a tyrant & save people from tyrant’s oppression. Player is a commoner. Player’s first big quest is to pay off the debt owed to a group of people. Now player’s tribe has given you five days to pay debt off or lose house. That’s how player get out of the town & take to the road. Player start the game with just wearing cloths. Player slowly grow stronger through training. Player learn skills from trainers. There are different skill trainers in Aurai & each of those trainers offers new skills for player. Those learnt skills are useful on player’s journey. The other way of learning is through failure. Getting defeated in a battle may result in player becoming a slave. Now player has to break free. Doing so can result in player becoming a stronger player. Player’s life is not only about killing monsters & looting. 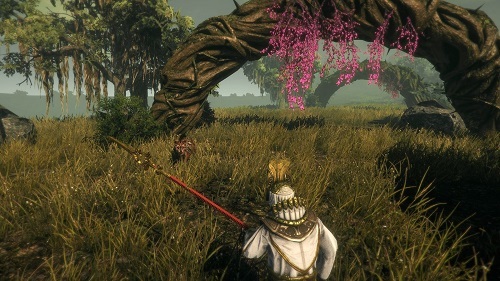 The game features fantasy universe with magic & exotic creatures. Create a character through customization. Player can use a variety of fighting skills. Player lock on, player swing light & heavy attacks with an array of weapons & player use skills in order to break an enemy’s guard in order to open them up to damage. The game offers good inventory management & gives player a maximum of 10 inventory slots. If player needs to carry more stuff, then player needs a backpack. Some backpacks are large & may slow player down in combat situations. Some backpacks are smaller & lighter which allows for more free movement. Watch Outward gameplay overview trailer. 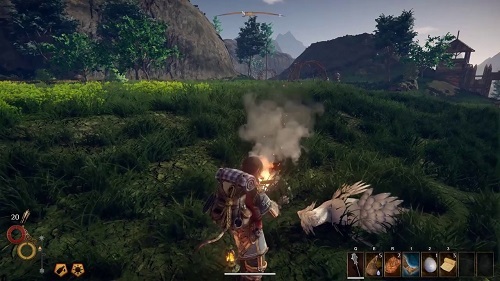 Watch Outward gameplay walkthrough. Check out Outward gameplay playthrough. Watch Outward gameplay playthrough in HD.